Come. See some great new theatre, shout some lyrics, shake a leg, join in – there is plenty room for all of that. 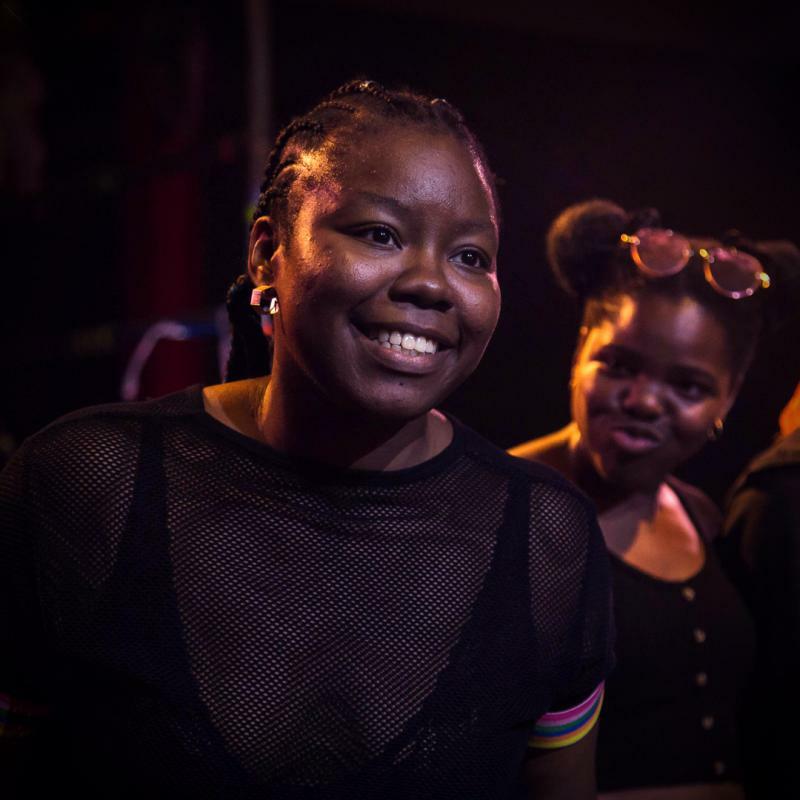 Run It Back was a brand new show devised by London’s freshest emerging Black talent, produced by Talawa Theatre Company. Behind the police tape in a disused warehouse a party is raging. A collective has taken over and distorted bass pulses through the streets, calling the ravers in. Lost in the music and dripping with sweat they surrender to the DJ’s game. 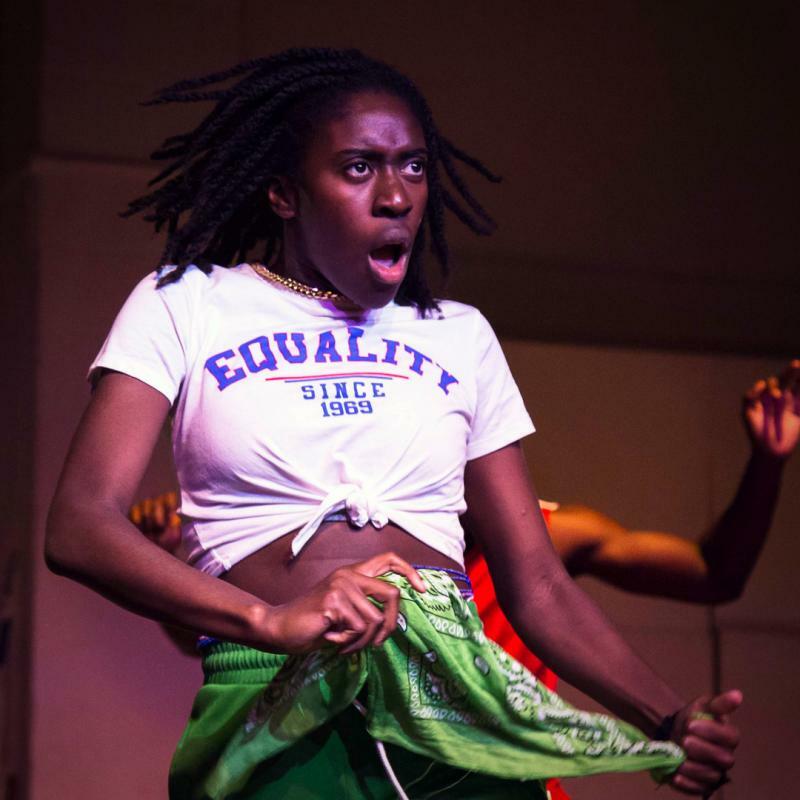 Bring your rags and flags for a night of theatre powered by grime, bashment and afrobeat. 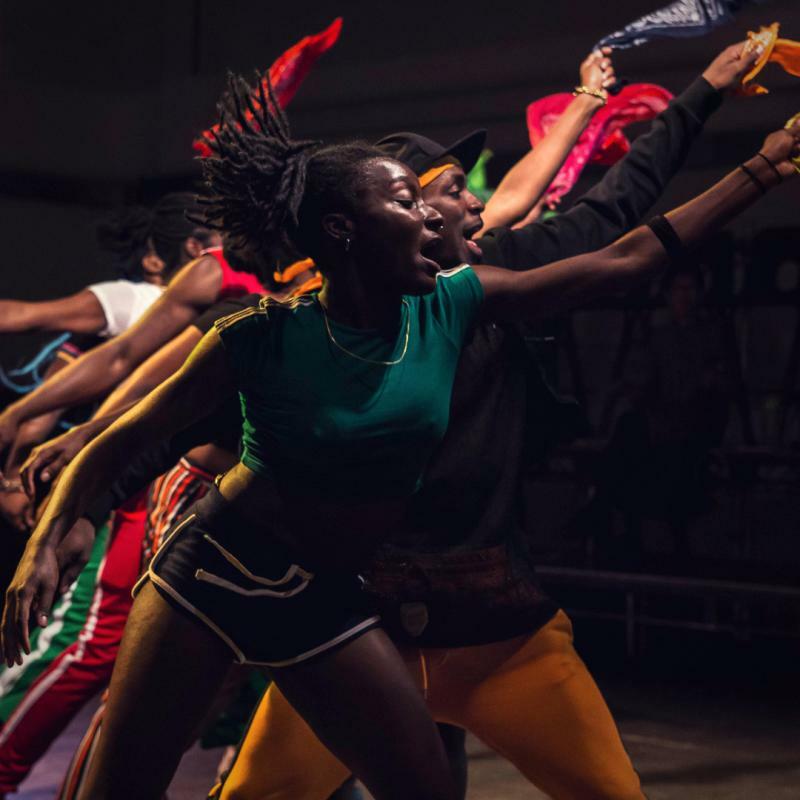 Run It Back is a powerful, exciting, explosive and immersive new show from Talawa Theatre Company. 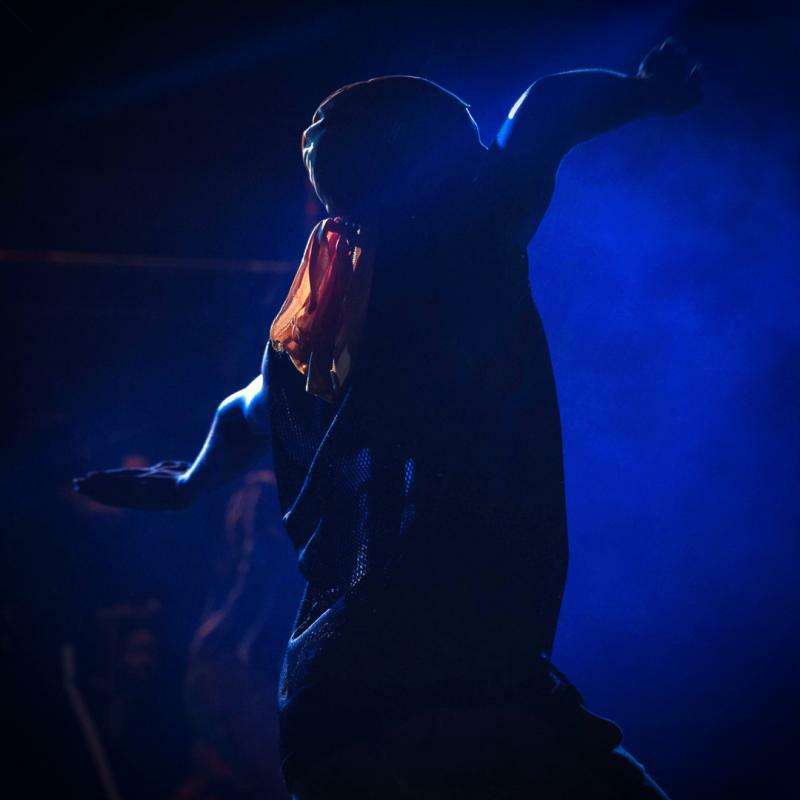 Directed by movement director Coral Messam, Run It Back features dance, physical theatre and a live set from award-winning DJ Conrad Kira to ignite the action. 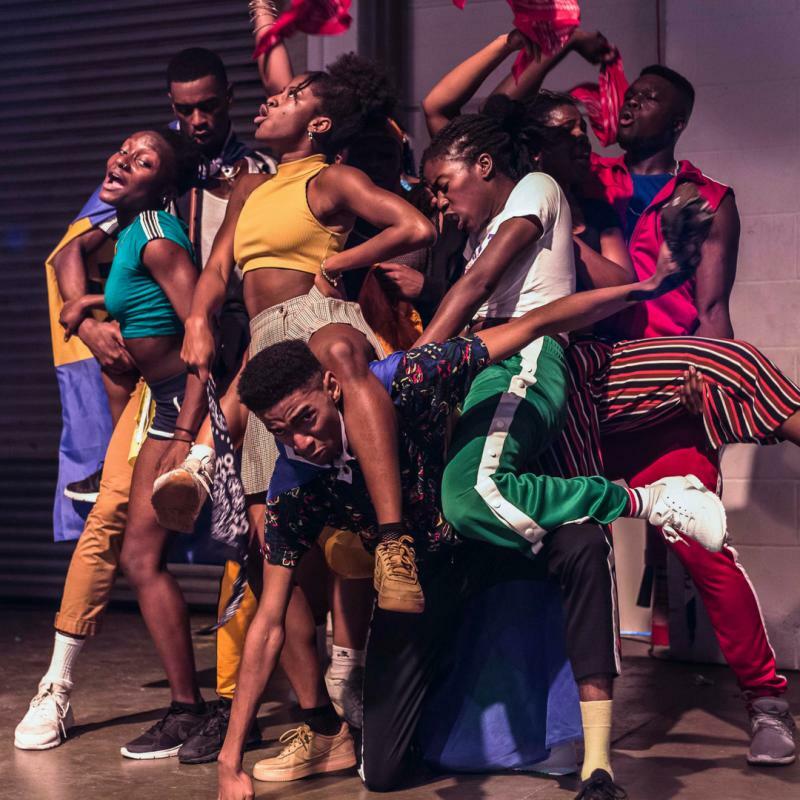 This production is the latest in a string of sell-out shows from TYPT, Talawa Theatre Company’s annual collaboration with some of today's most exciting emerging Black theatre makers. 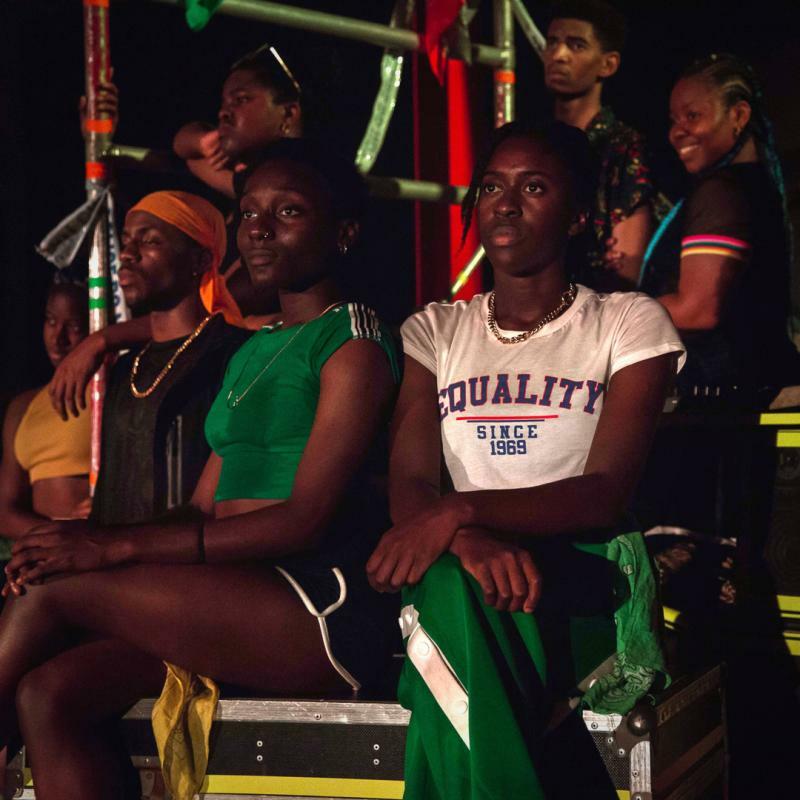 "Run It Back defines the rave culture scene ... realising the British Black experience without condescension ... this summer’s must-see immersive theatre"
Set up in 1995, TYPT provides a unique stepping-stone for emerging Black theatre makers, including actors, stage managers and designers at the beginning of their careers. 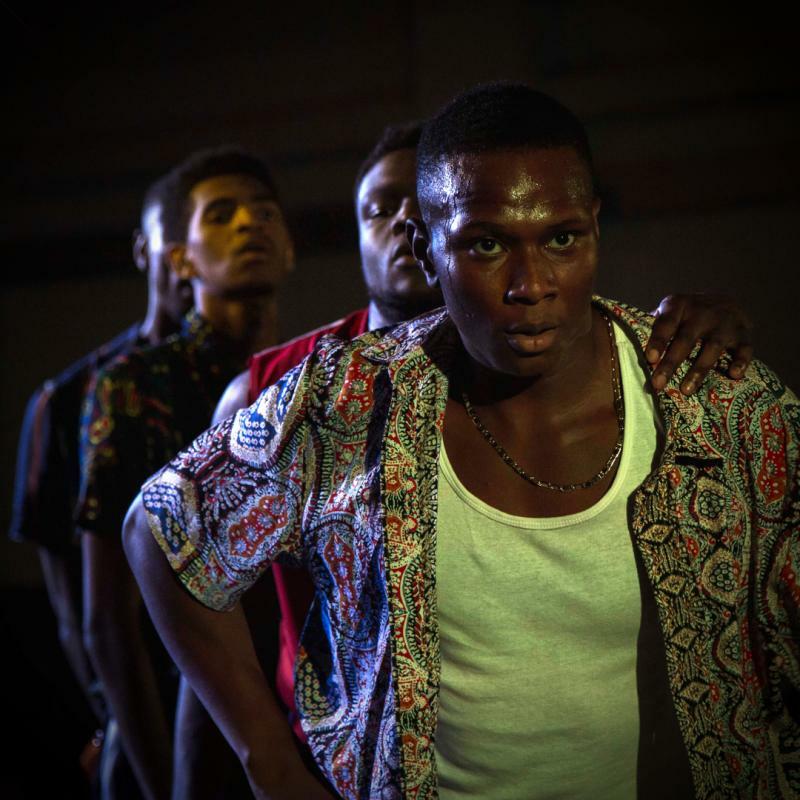 Participants’ relationship and development with Talawa does not end with the initial intensive 4-week programme, as they continue to receive free support from us as their careers develop. "I came to TYPT looking for the empowerment to develop as a performer and writer, and I certainly succeeded, we all did. Talawa’s enduring faith in developing new artists is remarkable and for my own journey TYPT was the biggest part of that."